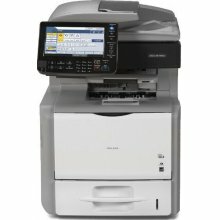 Use the 5210 MFP to copy, print, scan and fax including two sided output. 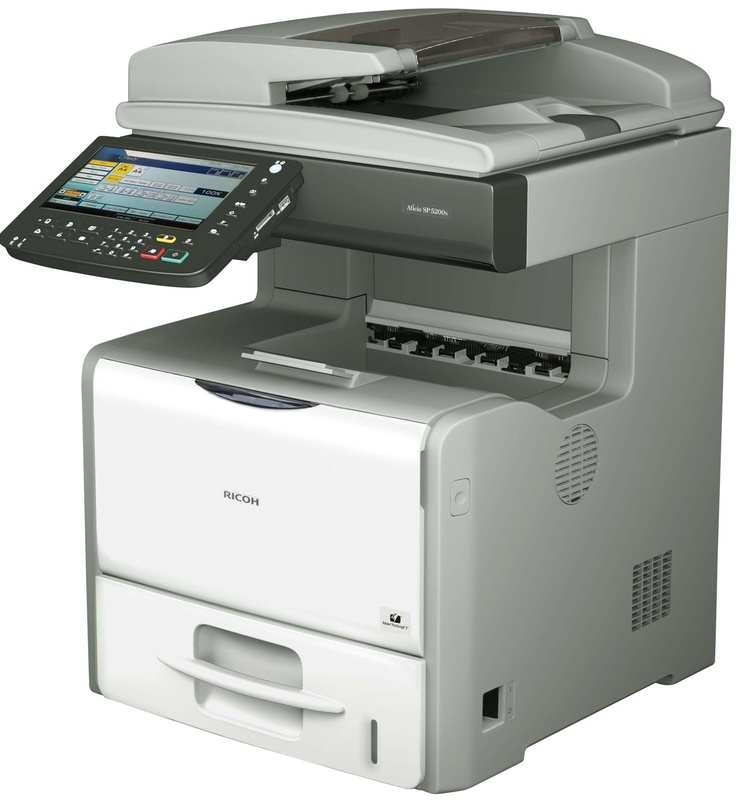 This multi function will print in black and white at a speed of 52 pages per minute. 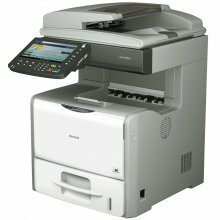 The 5210-SFG has a standard media capacity of 650 sheets which can be expanded to hold a maximum of 2300 sheets. 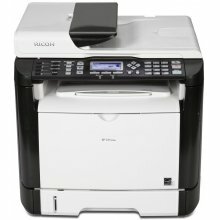 Print, copy, scan and fax. 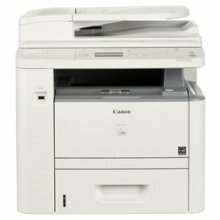 52 PPM monochrome MFP with color scanning. Mainframe includes 550-sheet Paper Tray, 100-sheet Bypass Tray, duplex printing, Adobe PostScript, 1 GB RAM, HDD with DOSS and Encryption, Java and 50-sheet ARDF. An inner 1-bin Tray increases output capacity to 600 sheets. 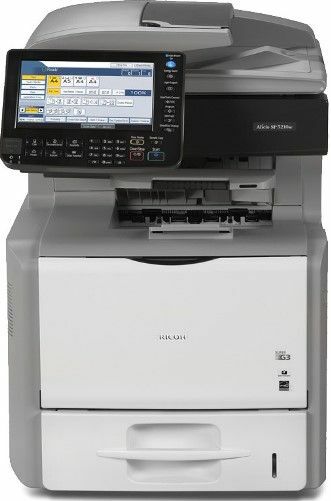 Includes Starter All-in-One Cartridge that yields 6,000 prints.